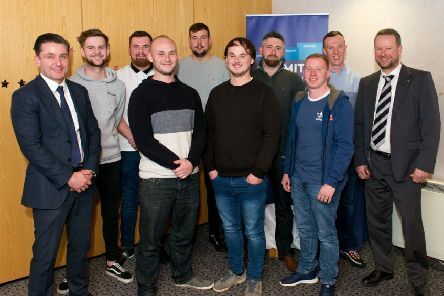 Windows and conservatories firm CR Smith is celebrating the fourth year of its apprenticeship scheme in collaboration with Fife College with its second intake of trainees. 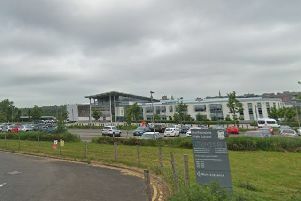 Two 13-year-olds have been charged after 10 school pupils fell ill after apparently taking tablets. 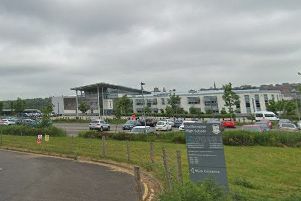 Police were called to a school in Fife when six pupils fell ill after apparently taking tablets. 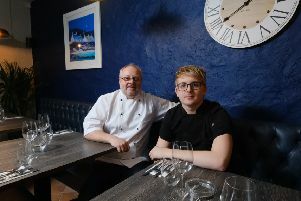 Dunfermline was today set to gain a new restaurant from the husband-and-wife team that previously owned and ran the Black Pig and Oyster eatery in Edinburgh. 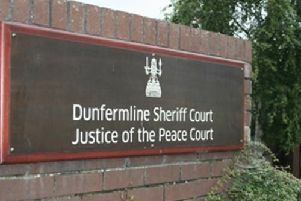 A suicidal ex-women’s footballer who was arrested after threatening to jump off a bridge said she was left feeling “like a criminal” after a court threatened her with jail. 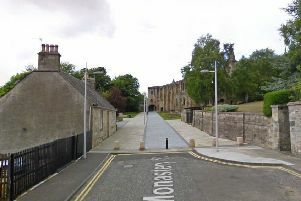 A 21-year-old man suffered a “horrendous” neck injury in a New Year’s Day attack, police said. 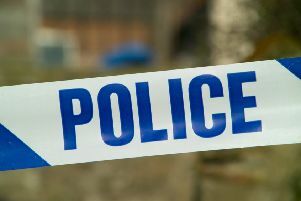 Police are investigating the “unexplained” death of a one-year-old boy. 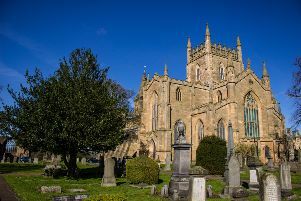 A new play with a cameo appearance by a Scottish singing star will be premiered to mark the discovery of the remains of Robert the Bruce at Dunfermline Abbey 200 years ago. 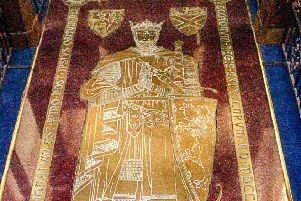 He was Scotland’s greatest “Warrior King” and the discovery of his skeleton by workmen in a vault in the grounds of Dunfermline Abbey – the former capital of Scotland and the resting place of many kings and queens – created a sensation around the world. 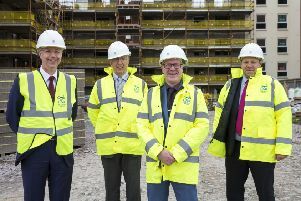 The story of how Scottish society was transformed over the last 1000 years by the rise of urbanisation has been revealed by a study of more than 30 communities. 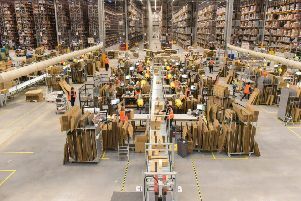 Amazon has defended its health and safety record after it was revealed that ambulances were sent to its main Scottish warehouse on 43 occasions last year. 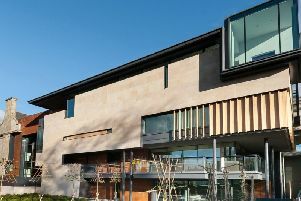 A multi-million pound expansion of the world’s first Andrew Carnegie library has earned it the coveted title of Scotland’s building of the year. 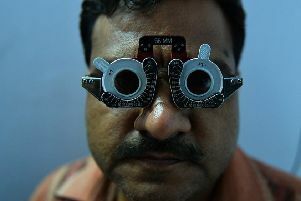 A Fife-based medical device business targeting causes of preventable blindness is looking to recruit staff and launch products as it eyes rapid growth. 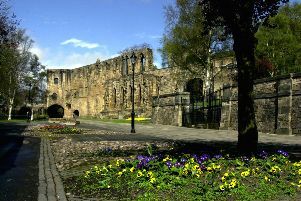 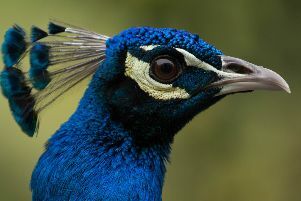 They are as much a symbol of Dunfermline as its ancient abbey or the birthplace of Andrew Carnegie. 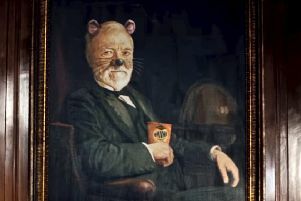 A historian has hit out at a “disrespectful” ad which shows Scots businessman Andrew Carnegie as a cracker-munching mouse. 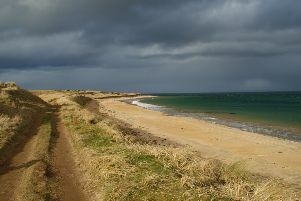 It’s the county that likes to call itself a kingdom, a reflection of its ancient role as the seat of Scotland’s royalty. 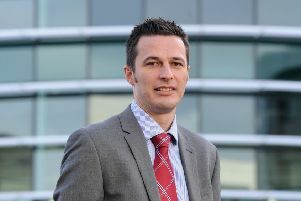 A number of Scottish technology companies have secured places on the latest UK government framework to provide cloud computing services to the public sector. 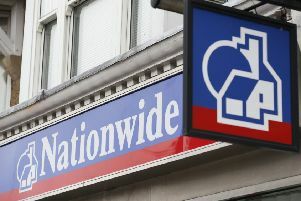 As a mutual not subject to shareholders’ airborne hands craving immediate gratification, Nationwide has put its money where its mouth is for customers. 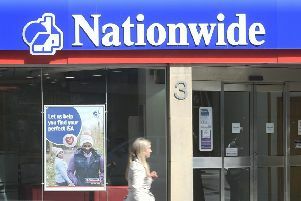 Building society Nationwide has seen its annual profits fall by nearly a quarter after cushioning savers from rock-­bottom interest rates.